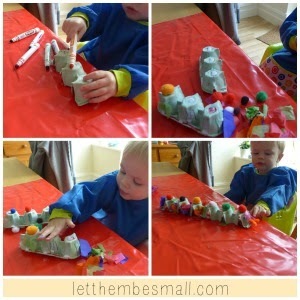 I loved the egg carton snake from letthembesmall really cute, I've been working on some ideas for egg cartons, when T was younger he would have really loved to make this. I think he might now to so we might just have to try our own version! I've been thinking about getting T an Aquadoodle mat for the past 3 years! It was always something on the list, yet I never got one. 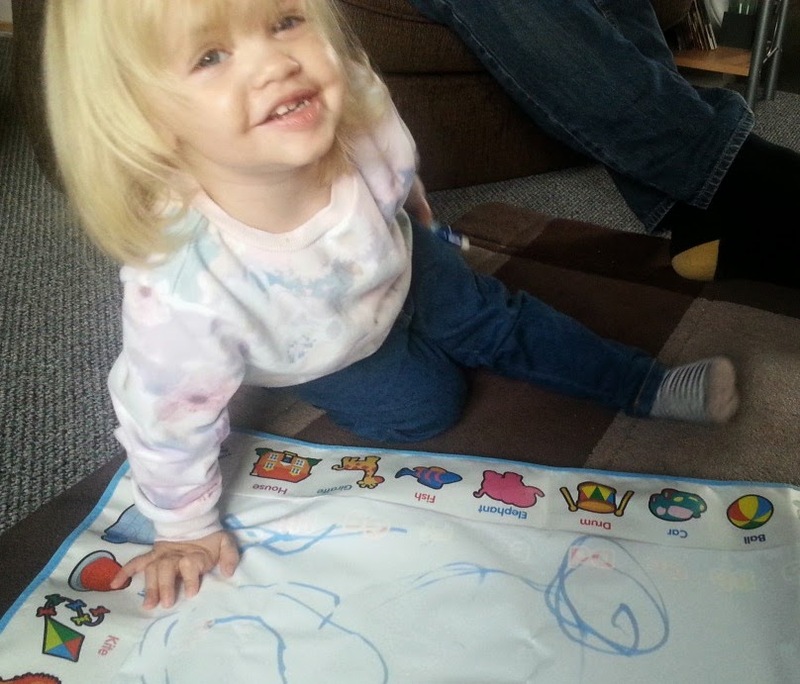 Well I think this year might be the year, thanks for this review from Mummyof2. 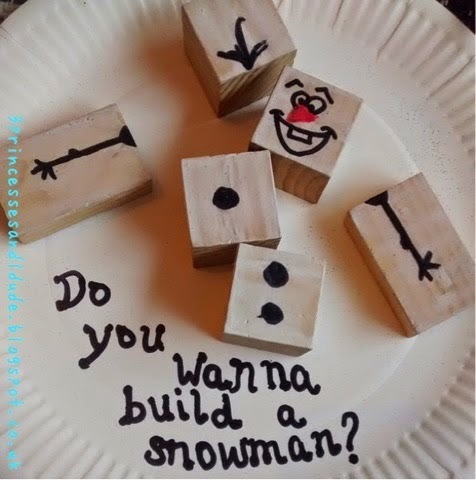 Oh and did you happen to see Becky's 'do you want to build a snowman' blocks, they are totally awesome, I really need to buy some blocks, Becky's had some great ideas recently of what to do with them!